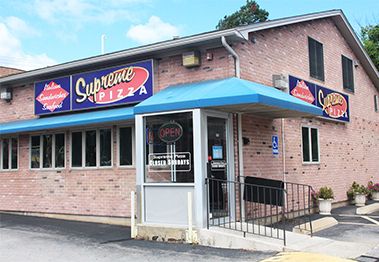 Supreme House of Pizza, a family-owned and operated restaurant, has been serving Hooksett, Manchester and all of Southern New Hampshire for over 25 years. Supreme House of Pizza is proud to be one of the top-rated restaurants in the area. 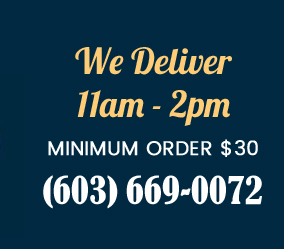 Stop by and enjoy your meal in our comfortable dining room, or call for delivery and/or carry-out orders. You may also call to pre-order your dine-in meal. We at Supreme House of Pizza are dedicated to making your dining experience pleasurable. We look forward to serving you.